January 29, 2018 By Jen This post may contain affiliate links. Read our disclosure policy. These are some beautiful and simple crochet hair accessories I have made for my daughter. Get inspired to make some too. This kids idea is from Simple by Clara. Be sure to scroll down for the direct link. 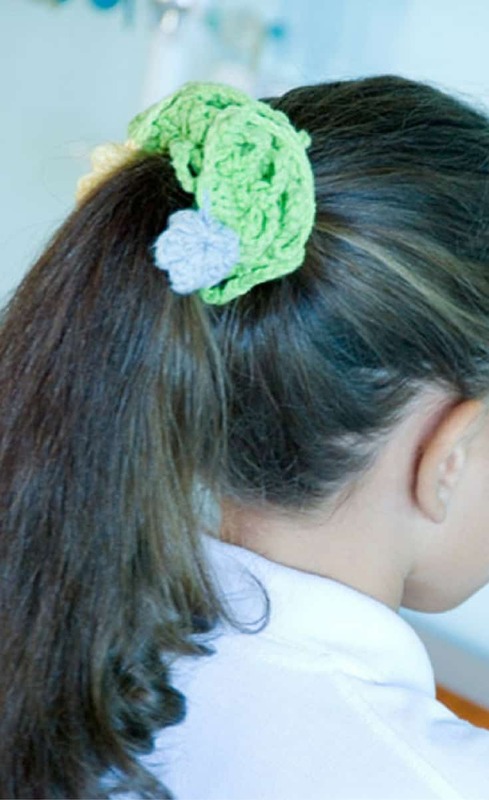 Be sure to click over to Simple by Clara to read more about these Beautiful and Simple Crochet Hair Accessories!